The Cape Town Central City is a commercial centre that also has a steadily growing residential population. 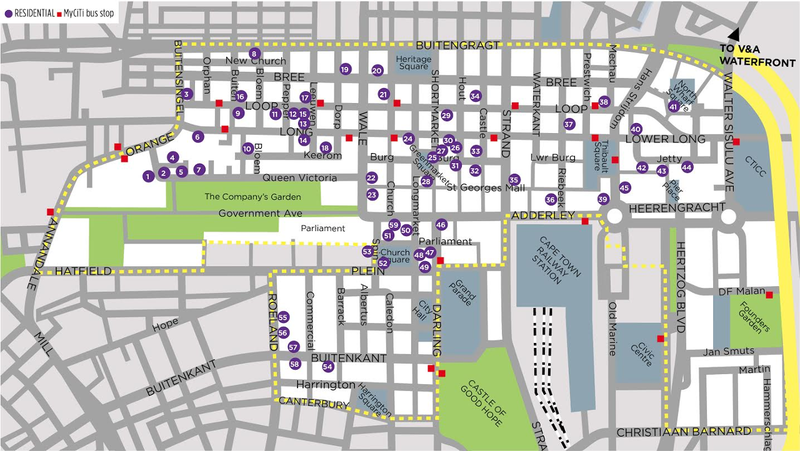 There are currently around 7 000 residents in 59 buildings in the CCID footprint (see map). To join the community, follow one of the links below. For residential properties for sale in the Central City and surrounds, click here. For residential properties for rent in the Central City and surrounds, click here. For commercial properties for sale in the Central City and surrounds, click here. For commercial properties for rent in the Central City and surrounds, click here.